This is a discussion for the topic my lads buggy on the board Members Buggies. We run those and the Fedima's (the feds are better imo) on ours, and given it's race use only they get used hard and hot to the point they're steaming when you come back in - but they're still sketchy on wet concrete/gravel sections even when hot. Even switching to forest rally tyres or A/T's gives far more braking power/stability on the hard stuff. One of them mucky ones. Sorry. We will have to see how we go with them, when we get it on the road. just added a little bit more green to the bug,the side panels. 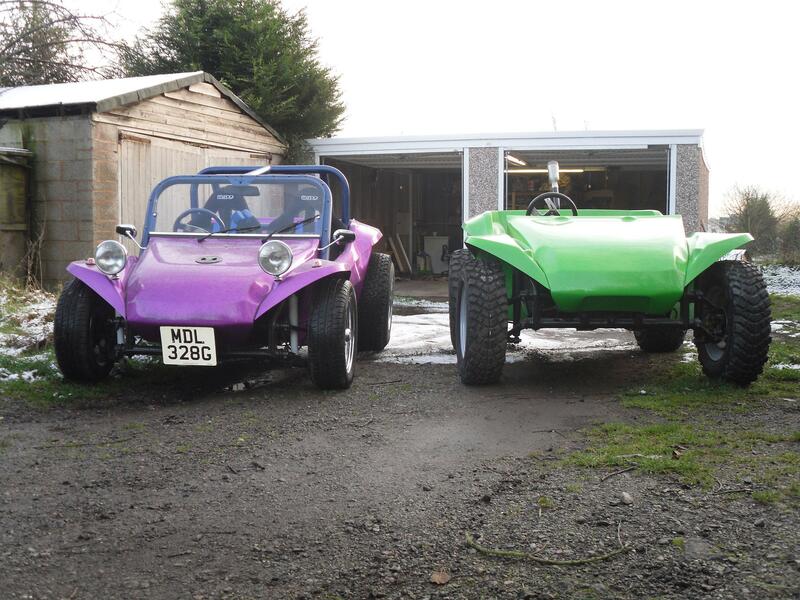 Both looking great - green one looks way higher to me, more off an off road stance. Exciting to have another buggy entering the existing population. Looks great, nice job so far! 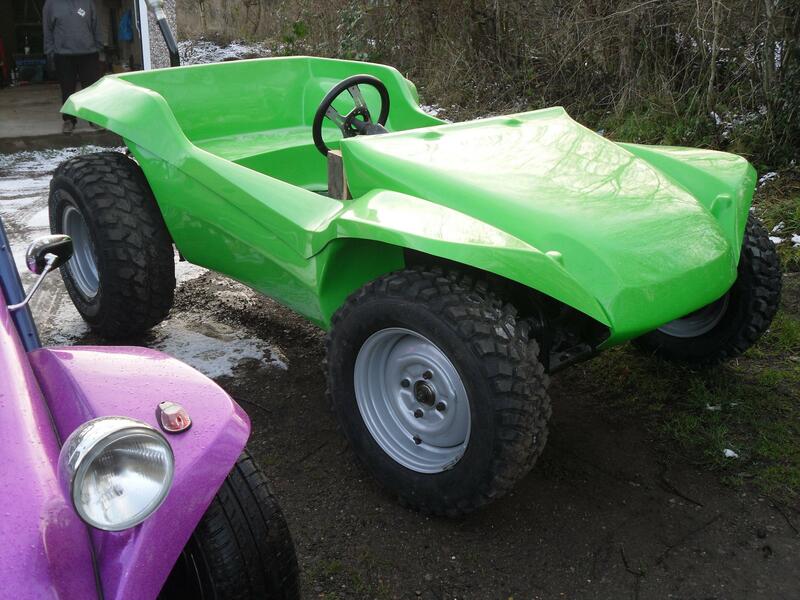 Hi gasaxe, is the green buggy sitting high purely down to wheel/tyre combo or gave you modded suspension too?